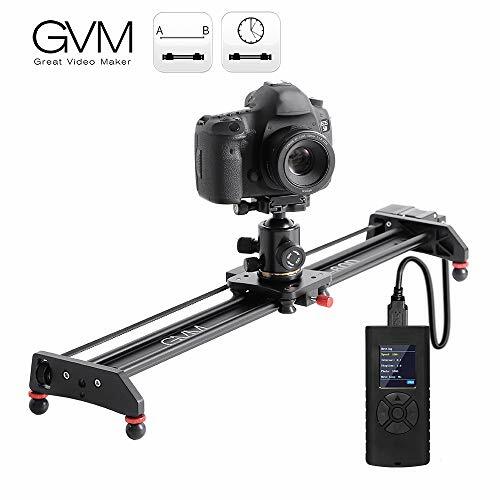 [Lightweight and Solid Construction]: The GVM camera slider is made of Aluminum Alloy, solid and more lightweight, and convenient to carry outside for photography.The slider don’t come with shutter release cable and shutter release extension cable, you need to buy a shutter release cable. 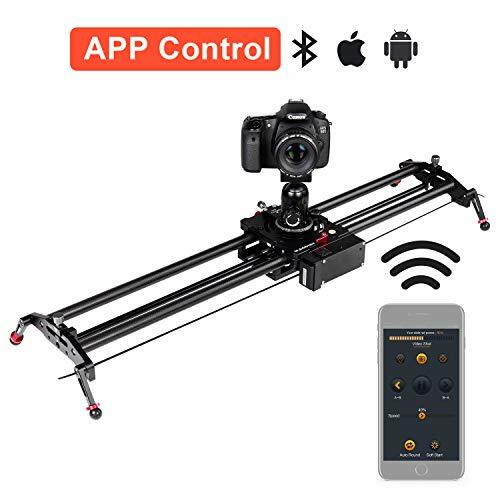 [Portable&Professional Motorized Camera Slider]: The camera slider can support video shoot,time-lapse capture,automatic round trip, freely set starting and end point. 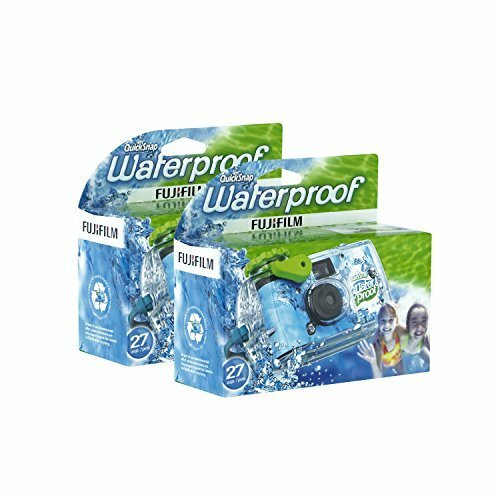 Great for wedding and event photographers, studio photographers and amateur video and photography enthusiasts. 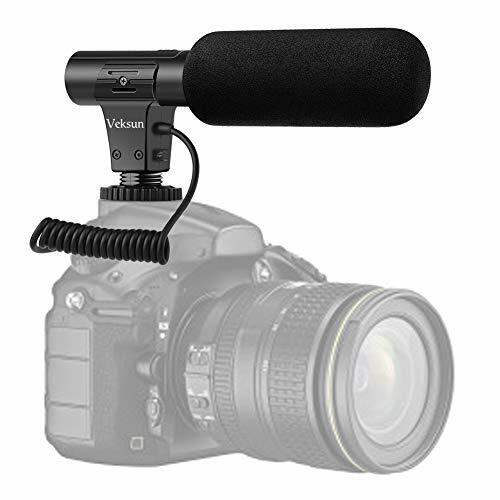 [Convenient for adjustment]: The slider can be used on any flat surface with adjustable legs,or as a crane on a tripod, or even attach it flipped over on two tripods. 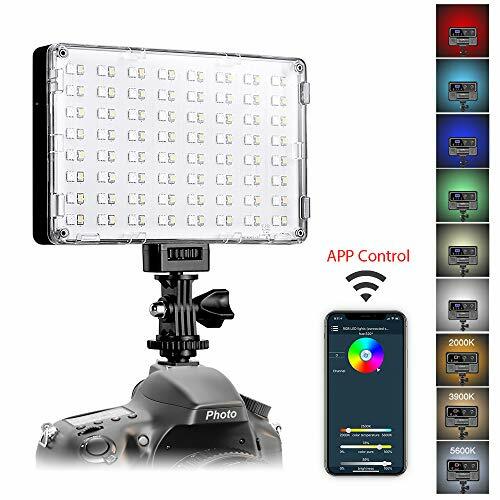 You can install tilt head on camera slider, adjust the slider and tilt head to get straight horizontal shots and built-in high-precision spirit level helps you find the balance quickly. 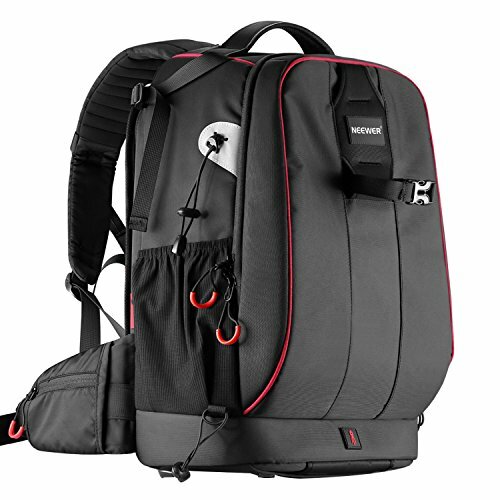 [Fits all cameras with 3/8 inch & 1/4 inch screws]: Use it on the ground, table top or connected with camera via ball head. 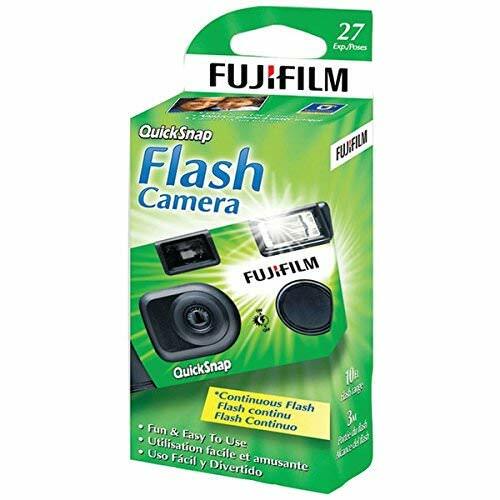 Works well with any heavy duty DSLRs, Mirrorless, Bridge cameras,video camera, digital camera and other photography equipment. 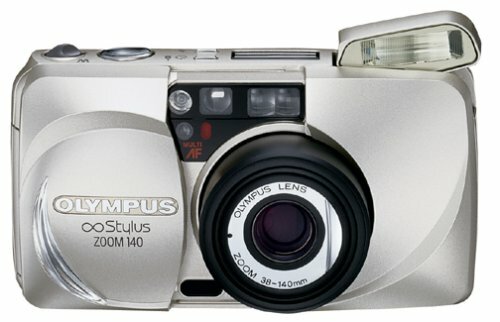 [Multi-angle Shooting]: This camera slide is available for vertical, horizontal and 45 degrees shooting. The DSLRs camera can climb up 70 degree slope on tripod which won’t fall off the motorized slider.